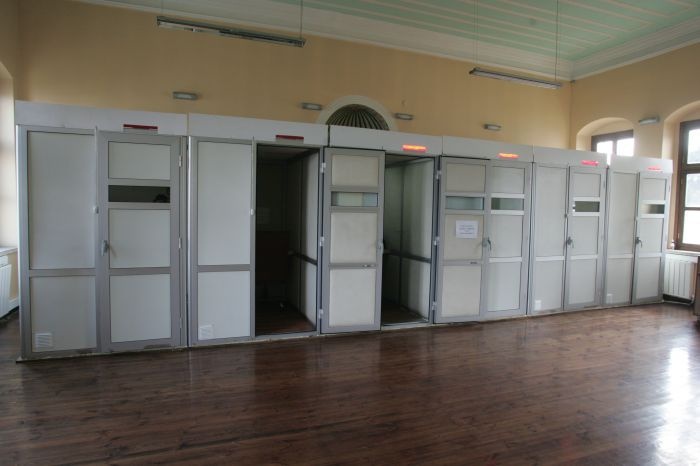 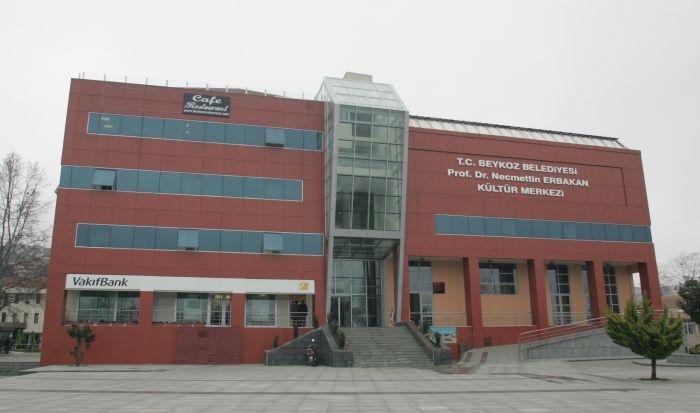 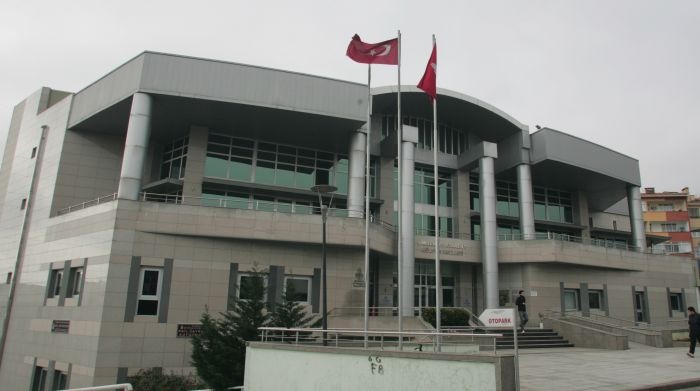 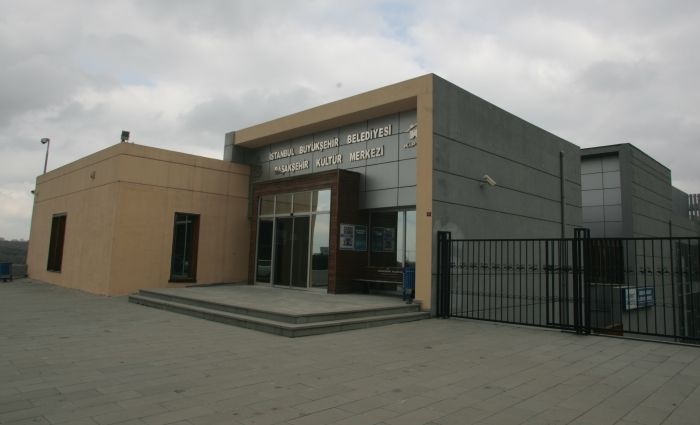 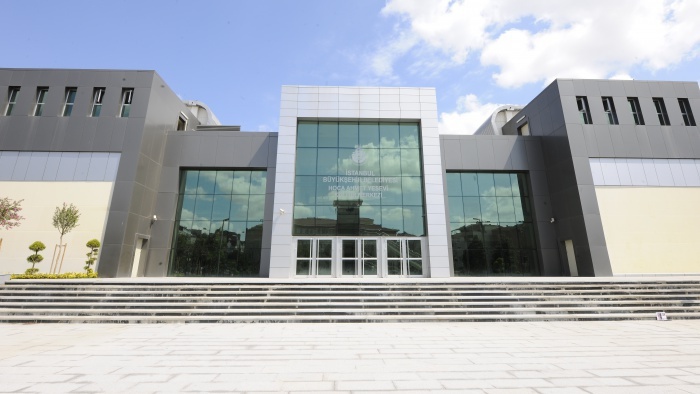 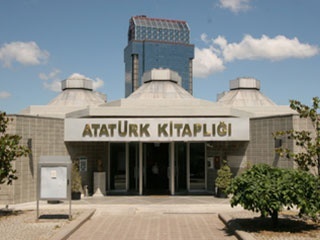 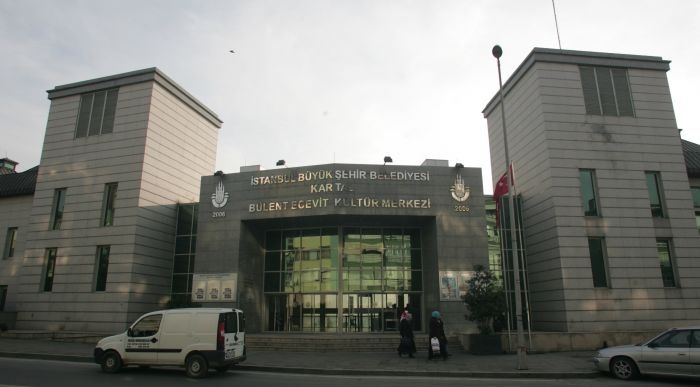 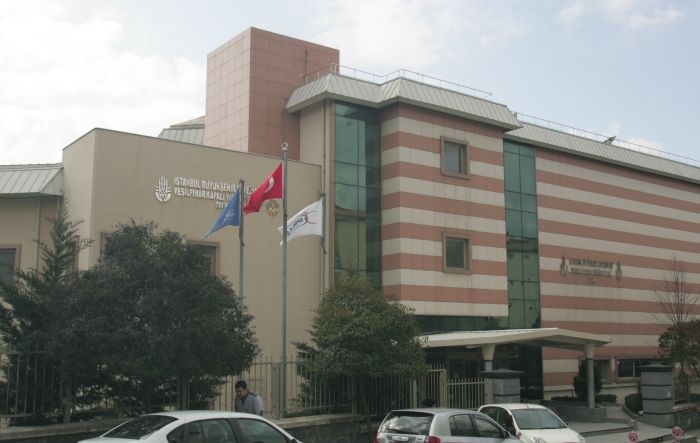 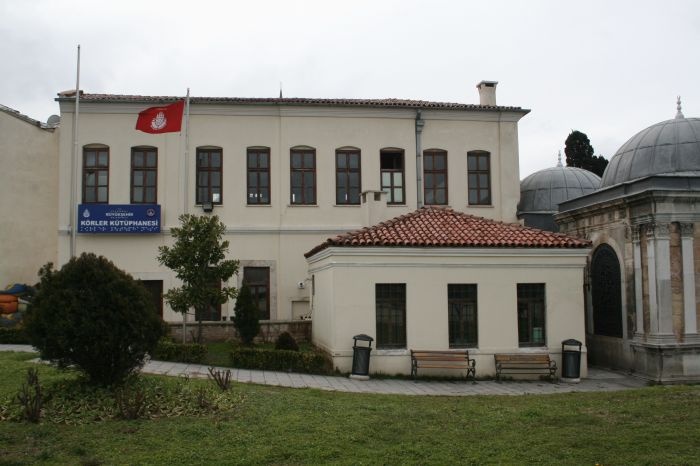 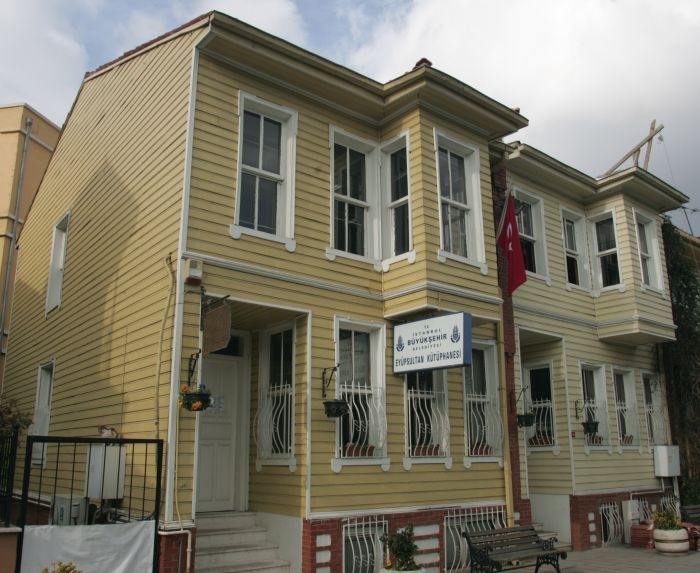 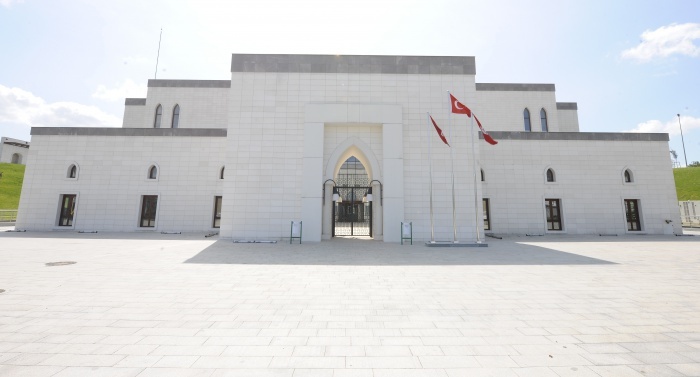 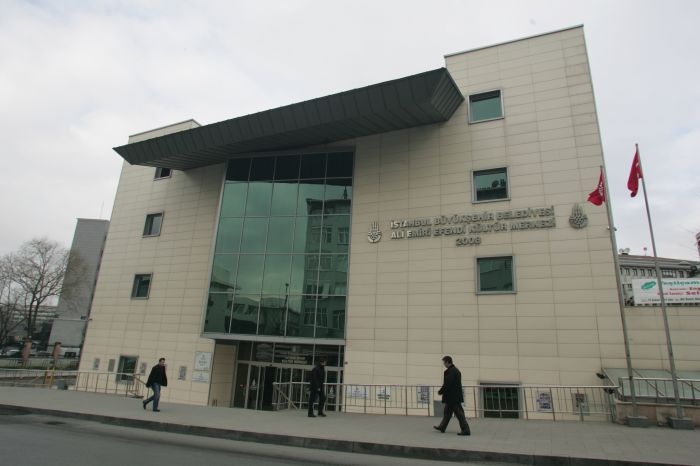 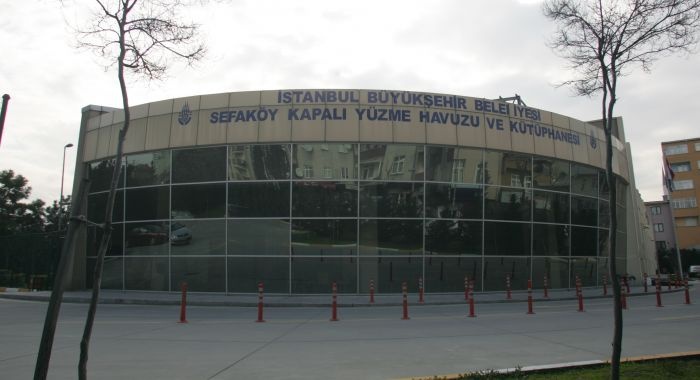 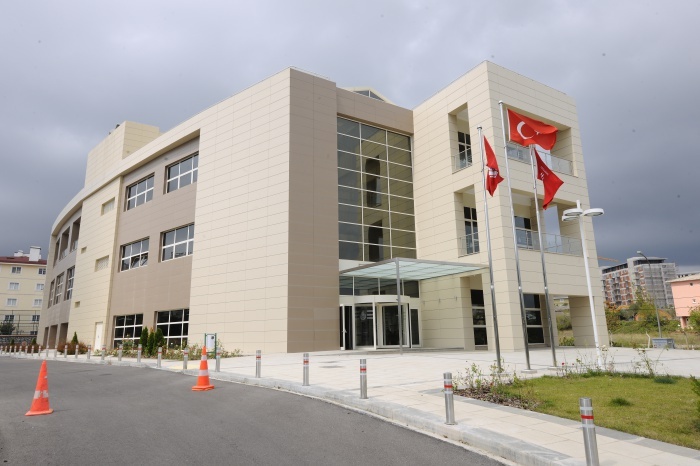 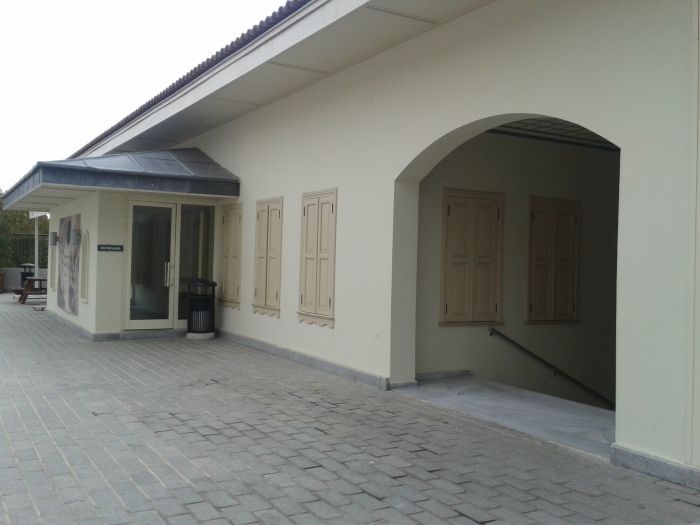 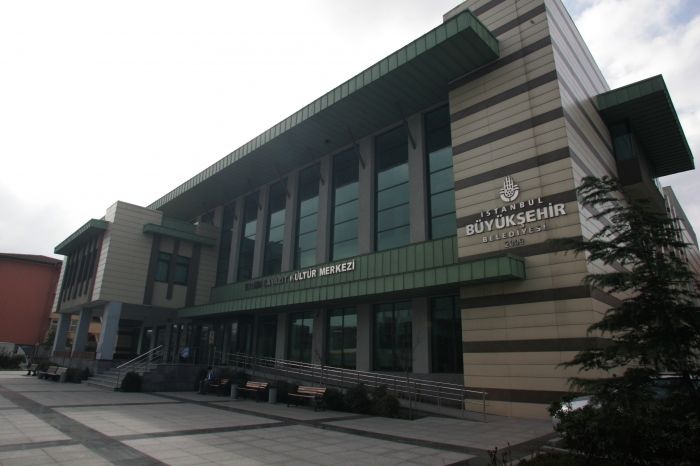 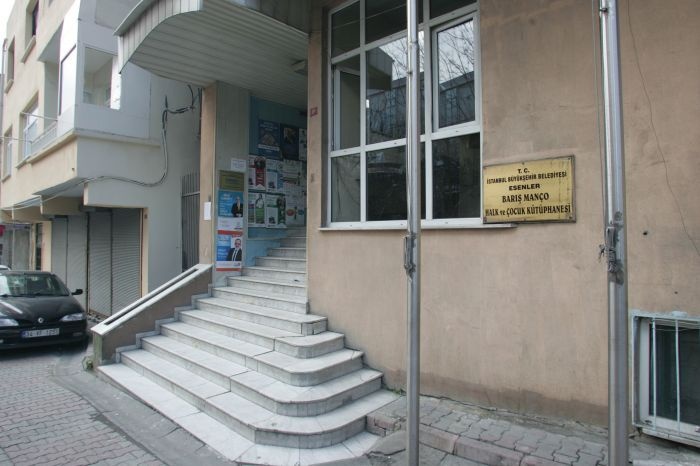 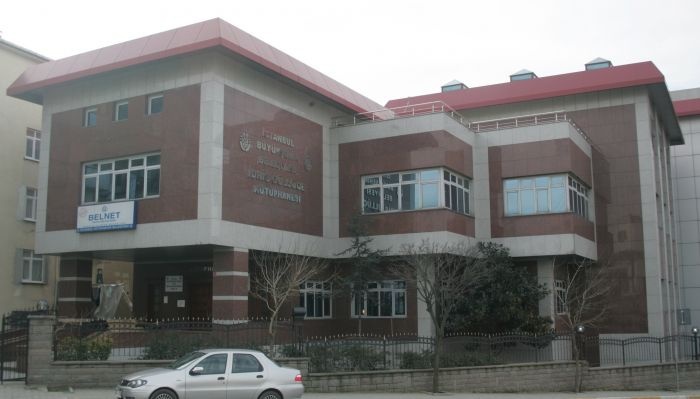 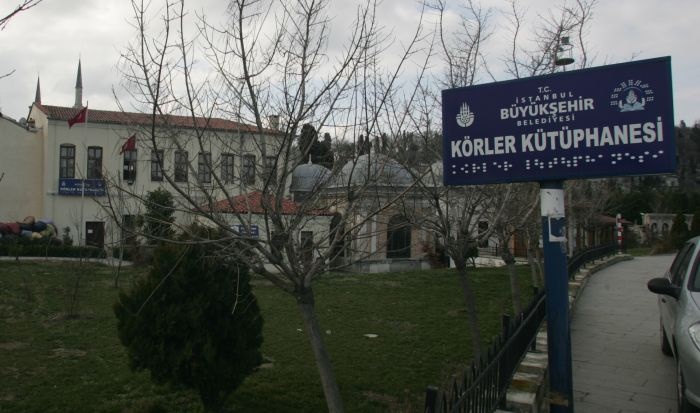 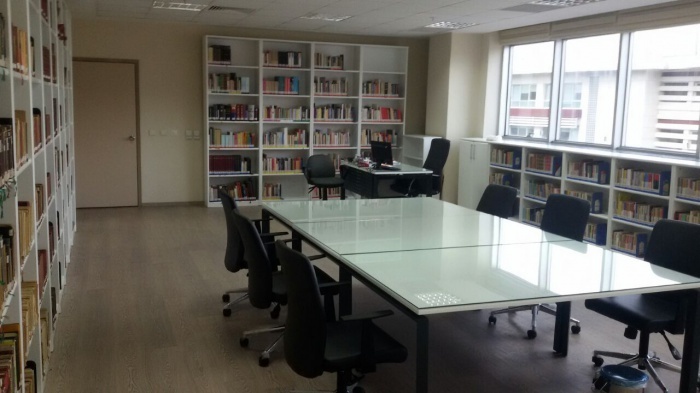 Audio library was started to serve in 1997 in Atatürk Library building then audio library moved to Eyüp Hüsrev Paşa Tekkesi Building and started to serve again. 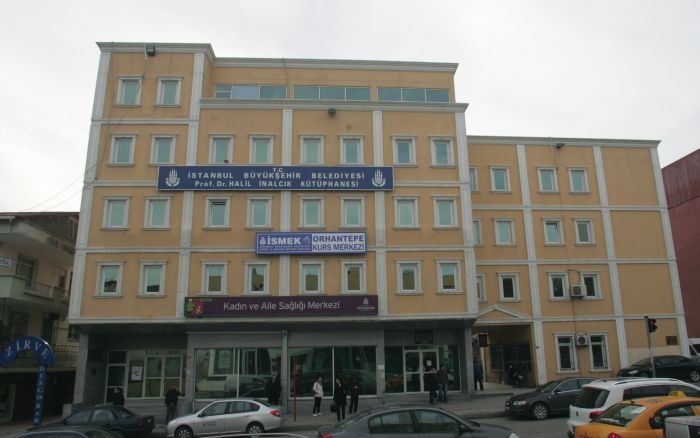 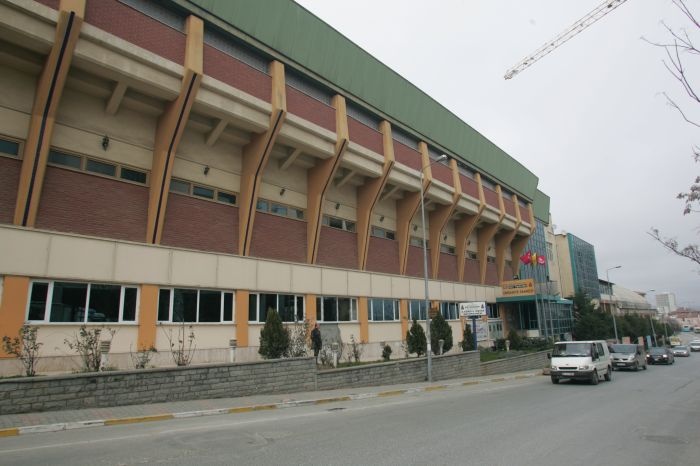 In 2014 today’s name “IBB Sesli Kütüphane” was given. 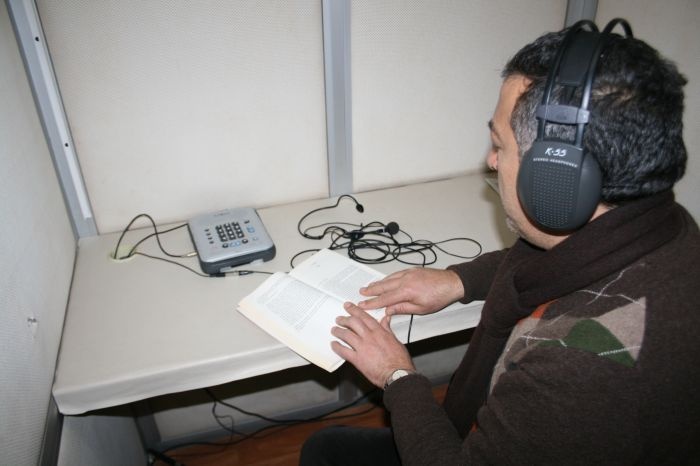 Books are being recorded in sound recording studios for sight-disabled person after that procedure, audio book CDs are being presented to sight-disabled persons as free of charge.In our library we have service for hemianoptic persons, these are special computer systems and embossed print and relief print.A new extraordinary method and first time was improved in Turkey that reading format for sight-disabled persons, its name is DAISY and we keep producing new books. 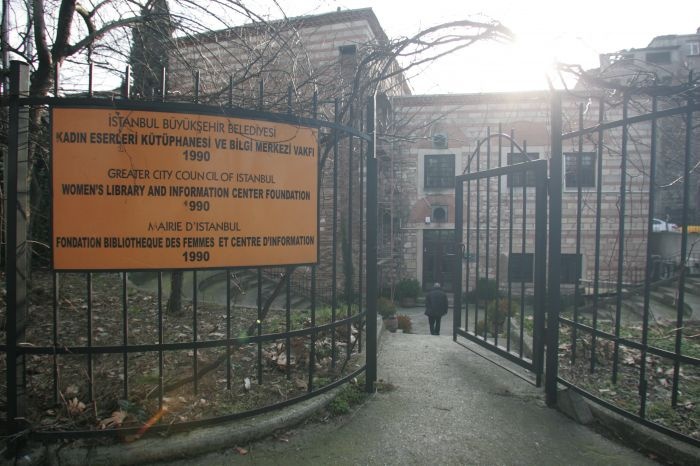 Copyright © 2013 IMM Taksim Atatürk Library All Rights Reserved.